Sawing off the branch you’re sitting on! Forests are home to 80% of the world’s fauna and flora. They provide living space, livelihoods, water, fuel and food for 1.6 billion people while contributing to climate regulation that benefits all of humanity. WWF is committed to ending the destruction of the world’s vital forests through the zero net deforestation and degradation goal by 2020. The principle is to record no absolute losses of forests in quantities such as in quality while providing some flexibility. For example, allowing deforestation of degraded forests to meet local needs in return for restoring an equivalent area in a significant biodiversity corridor is a wise compromise. Achieving this goal would not only conserve the natural resources and ecosystem services we depend on, but also contribute significantly to keeping global temperatures rising below the 2 ° C mark. WWF’s mission is to stop the degradation of the planet’s natural environment and to build a future in which humans live in harmony with nature, by conserving the world’s biological diversity, ensuring that the use of renewable natural resources is sustainable, promoting the reduction of pollution and wasteful consumption. The communication agency Page in extremis is proud to contribute to this effort by collaborating with WWF-Belgium. 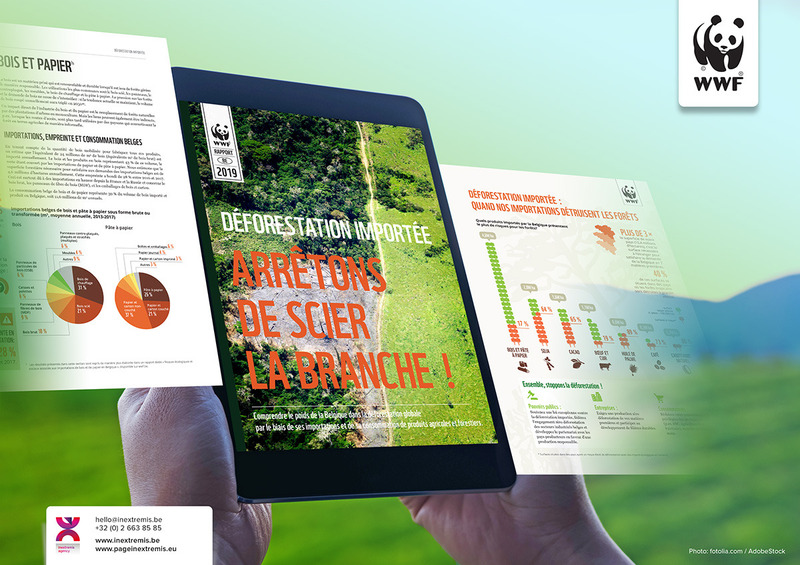 In close collaboration with the WWF’s communication team, Page in extremis has produced the brochure “Imported deforestation! Let’s stop sawing the branch”. - the European Wind Energy Association (WindEurope) and many others. Page in extremis turns brands into valuable assets and ensures the alignment with their strategic objectives. 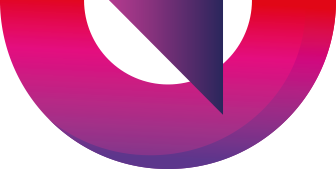 Based in Brussels, the communication agency makes brands conversational, helps organisations engage with their stakeholders and convey their messages.